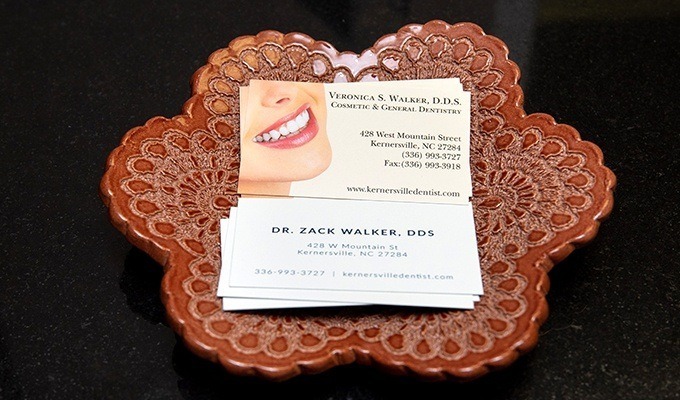 Welcome to Veronica Walker, DDS’s Kernersville, NC dental office! 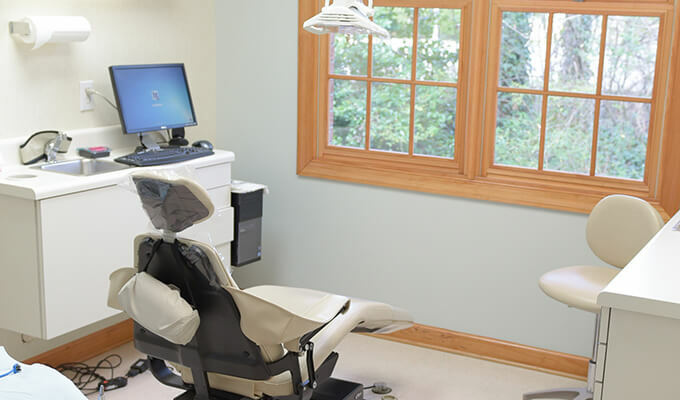 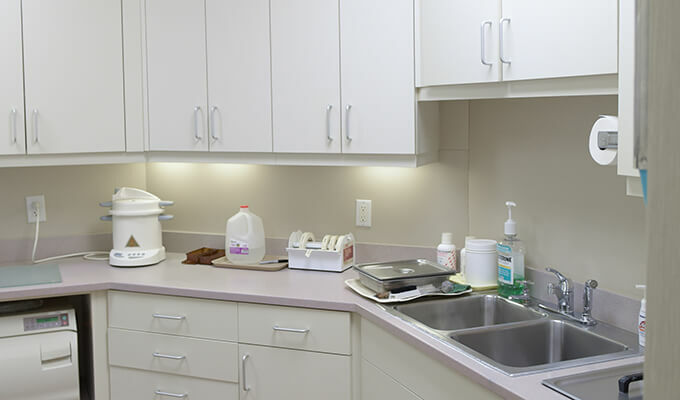 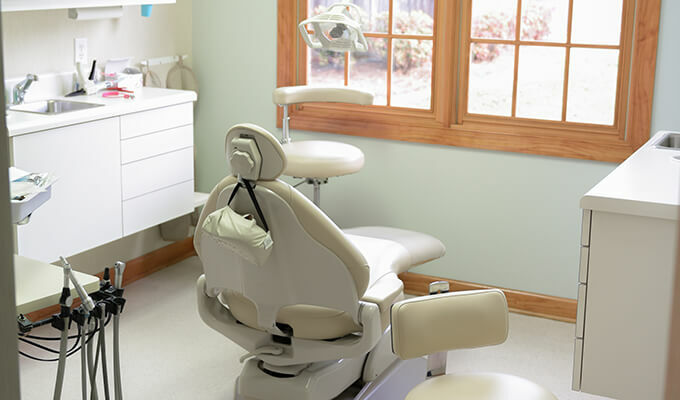 Thank you for your interest in our state-of-the-art, family-friendly dentistry practices. 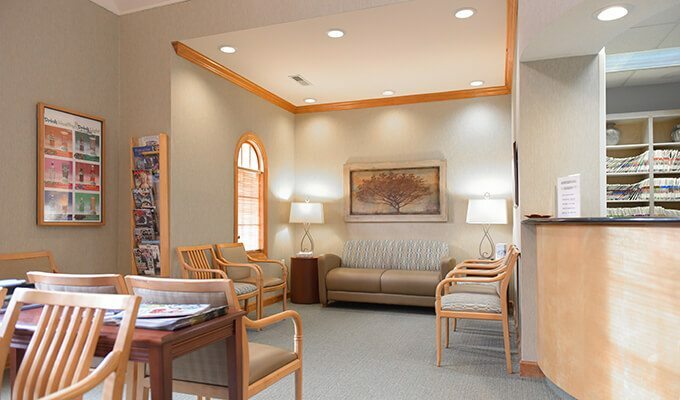 If you’ve never visited our team, we invite you to familiarize yourself with the office by taking our virtual office tour. 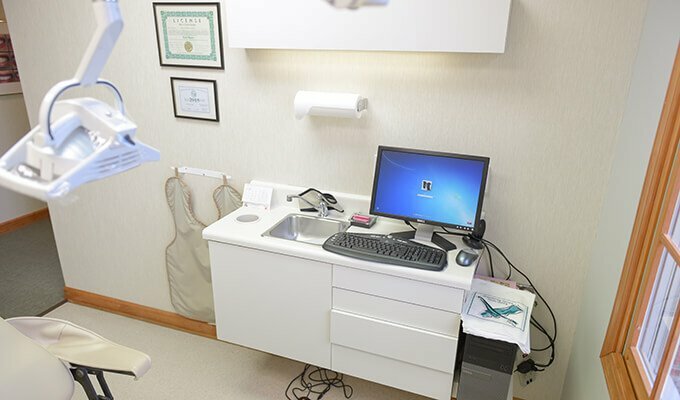 Please don’t hesitate to contact our knowledgeable team with questions or to schedule an appointment.